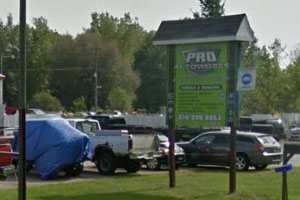 Pro AutoWorks, Inc. in Cedar Springs, MI uses the latest auto service and auto repair technology to get your vehicle on the road safely and quickly. Whatever your auto service or auto repair & maintenance needs, look no further, get in touch with Pro AutoWorks, Inc. today! Pro AutoWorks, Inc. is a leading auto repair shop that has over 100 years combined auto repair experience. We are staffed by factory trained auto repair professionals who are equipped with dealer level diagnostic equipment. 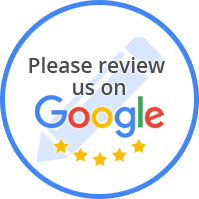 We take pride in our work and customer service. Our attention to detail ensures that we get the job done right, the first time. Whether your vehicle requires major auto repairs or is due for maintenance checks, Pro AutoWorks, Inc. is qualified to handle it all. All our technicians are highly experienced and trained and know exactly how to address all auto repairs and car services. From domestic cars, trucks and SUVs, we stick to the manufacturer’s guidelines. So, if your car is giving you any trouble or requires major auto repairs, call us at (616) 696-8863 to set up your appointment today! “These guys are great and very honest. I've lived in the Cedar Springs area since 1998 and used every auto repair shop there is. They've all failed me in one way or another.